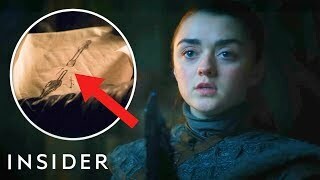 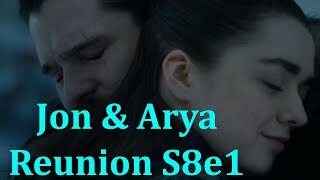 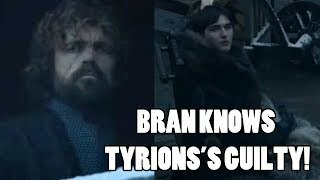 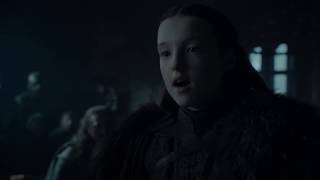 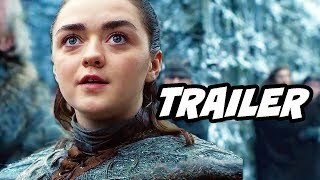 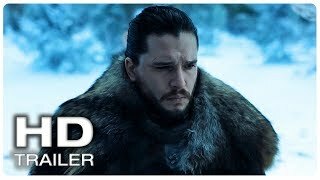 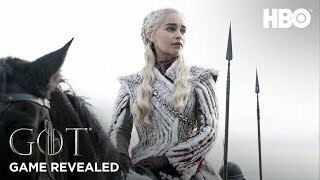 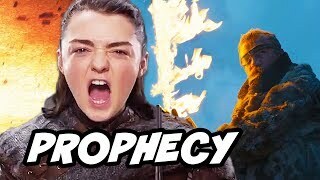 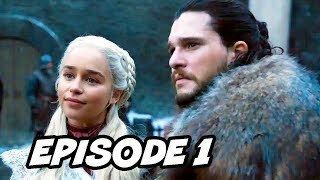 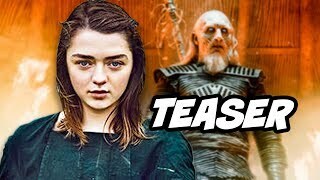 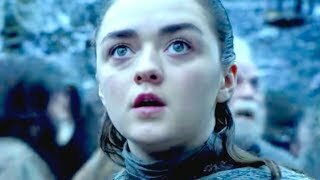 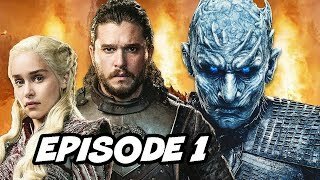 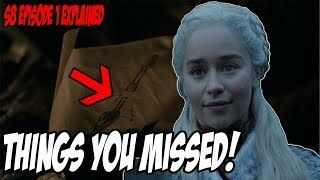 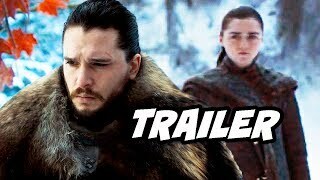 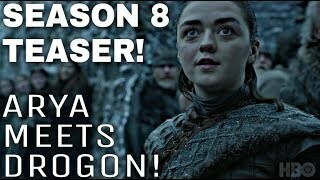 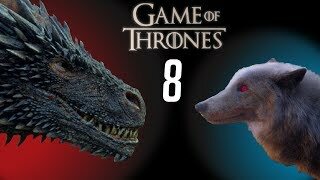 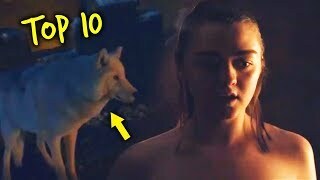 Welcome to the Official Youtube Channel Of MicaroFx.net [https://micarofx.net] Game Of Thrones Season 8 Episode 1 - Sansa Stark Meets Daenerys Targaryen. 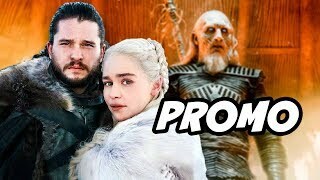 Daenerys and Sansa talking about Jamie and Jon Snow. 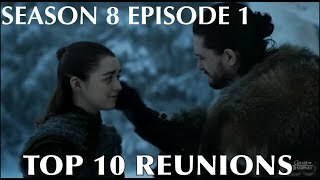 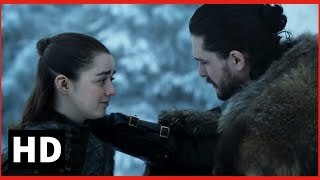 Lords and allies of Starks join in the meeting at Winterfell which is held by Jon Snow, Daenarys and Sansa in Game Of Thrones Season 8 Episode 1.